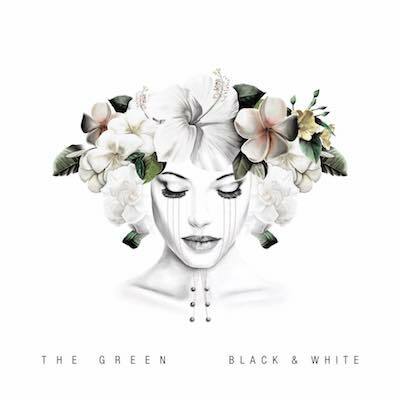 The Green recently released their acoustic album titled "Black & White" which consists of a number of great songs off their previous albums. Some of the tracks are Alone, Love I, Good Vibration and many more. For those who have been diggin the album as much as I have you can watch a couple of the songs done through the eyes of a camera. See below for some of the recent videos the band has released in acoustic fashion in honor of "Black & White". Oh and as always be sure to support and purchase the album by clicking here.